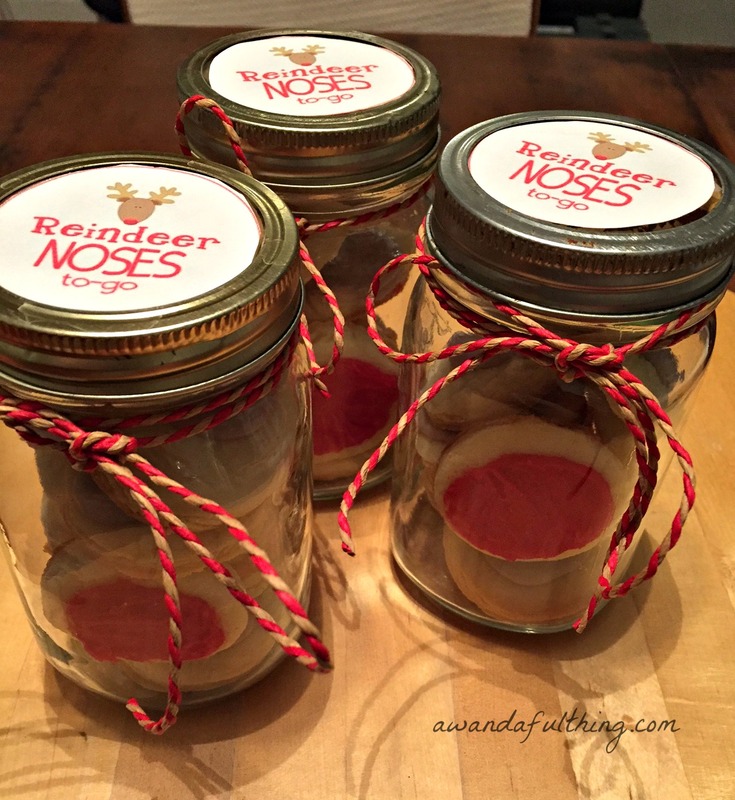 If you are doing a cookie exchange or need to do some baking for your child’s class Christmas party, these Reindeer Noses in a Mason Jar are sure to delight. I think these are adorable and so much FUN! I first saw this idea on the blog From Rookie to a Rock Star. It was so unique, I knew I wanted to give it a try. The recipe I used for the cookies can be found here. The icing I used was a simple powdered sugar icing, that recipe can be found here. Once all my cookies were baked (I added 9 cookies in each jar – one for each reindeer plus Rudolph). When I made the icing I tinted a very small amount of it RED in a separate bowl. You will need to frost one red cookie per number of jars you decide to make. 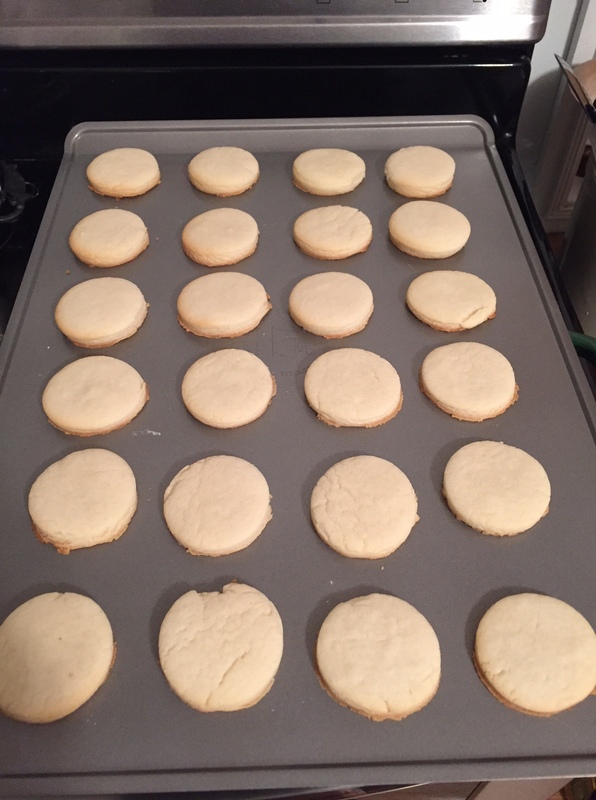 The rest of the cookies were frosted with the remaining icing. 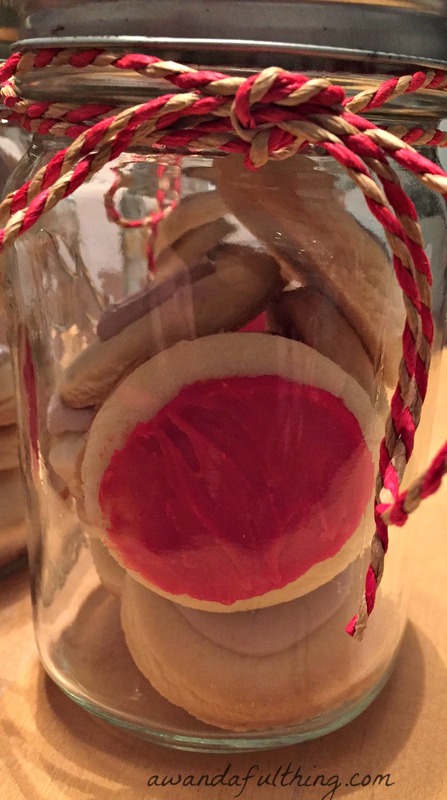 I layered 8 cookies per jar and added one red frosted cookie down one side of the jar to ensure you could see it. I printed off the tags for the top of the mason jars. Taped them in place and finished off the jars with a bit of bakers twine. 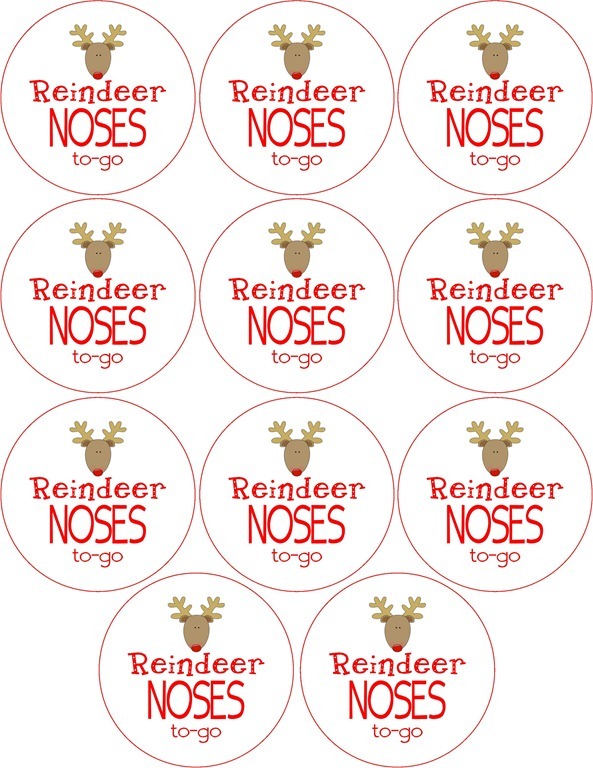 Reindeer noses are a fun sign of the season that make kids of all ages smile and feel giddy. I think they are A Wandaful Thing! This entry was posted in Bake, DIY and tagged bake, cookie, Decorate, delicious, DIY, easy, Food, icing, My Favorite Blogs, red, reindeer nose, ribbon, rudolph, simple, sugar cookies. Bookmark the permalink. Make a difference at home and abroad this holiday season. Good way to use your mason jars. Great idea.